For us, emitting light is just the first step. For others, it’s the only step. That’s the difference. 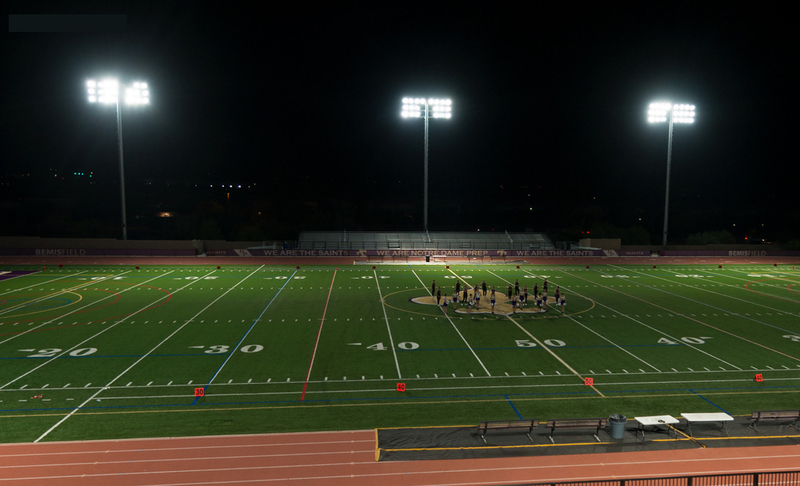 LED is simply the newest tool for addressing the same issues that have endured over decades—how to put more light on your field, spill less around it, and reduce energy consumption and operating costs. Our Total Light Control—TLC for LED™ system achieves a level of precision never before possible. We create controlled light, not floodlights. The patented, customizable optics of our TLC for LED™ system can control the intense, “rifle shot” of LED light like no other lighting solution. We put a higher percentage of light precisely where you want it—on the field. And players can track the flight of the ball like never before. With TLC for LED™ we’re able to carve out the area to be lighted with pinpoint precision, dramatically cutting off any impact on the surrounding area. No more worrying about glare or spill impacting the area around your field. And it opens up new opportunities for where fields can be located within a community. We believe in preserving darkness as much as creating light. 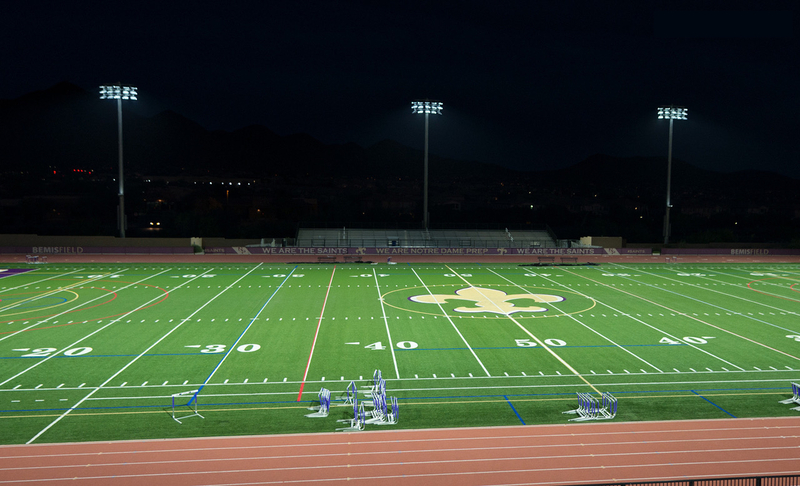 For you, this means affordable LED sports lighting capable of creating a brilliantly focused field for players and spectators, and a welcomed curtain of darkness for your neighbors—with less energy consumption and lower operating costs.